WHAT IS THE BEST T SHIRT FOR PRINTING? Check out this dimension comparison of the 4 most popular 100% cotton tee’s. As a buyer of t-shirts you have probably owned that one shirt that stands as the best shirt you’ve owned. That favorite tee probably made you feel better, smarter, and taller every time you wore it. But what made it so fantastic? This article is written to answer that question? I hope it help’s you make an educated decision when placing your next t-shirt order, and perhaps it will help you find your next favorite shirt. The Street wear market was built on this blank shirt. 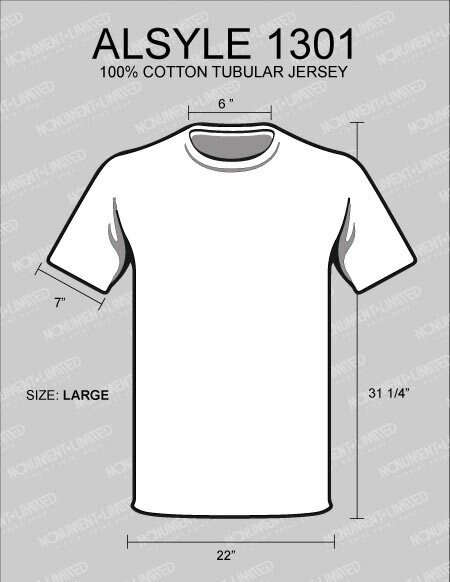 6.0 oz (10.0 oz Canada) 100% Cotton Tubular Jersey. Classic fit, double-needle bottom hem and sleeves with shoulder-to-shoulder tape. Pre-shrunk to minimize shrinkage. Offered in 39 colors. The softest most comfortable cotton shirt on the market great for high end clothing brands. Tear away label for easy custom relabeling. 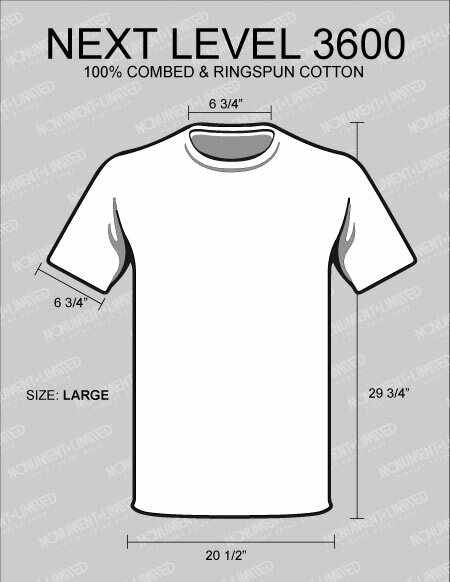 100% ring-spun combed cotton, 32 singles, 4.3 ounce jersey. Set-in collar of 1×1 baby rib knit. Fabric laundered for reduced shrinkage. Tear away label. (Heather Gray is 90% ring-spun combed cotton/10% polyester). Similar to next level with, this garment is super soft with a boxier cut, and bigger neck opening, Tear away label for easy relabeling. 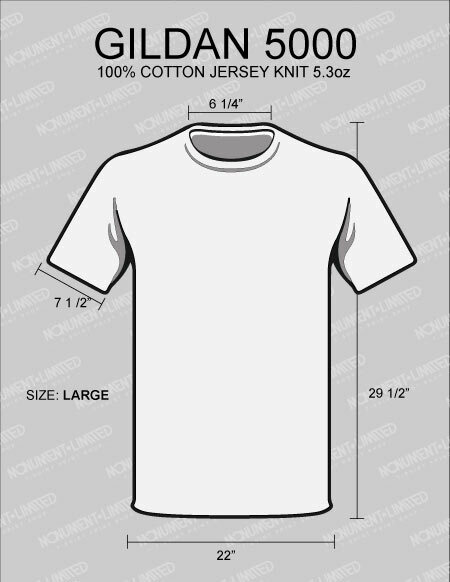 100% combed and ring-spun cotton, 30 single 4.2 ounce jersey knit fabric. (Athletic Heather is 90% combed and ring-spun cotton/10% poly. Heather Colors are 52% combed and ring-spun cotton/48% poly.) Shoulder taping. Side-seamed. Unisex fit. Most tee’s are 100% carded open end cotton. The higher end garments utilize combed and ring-spun cotton for a softer smoother feel, Cotton will shrink if washed or dried with heat. 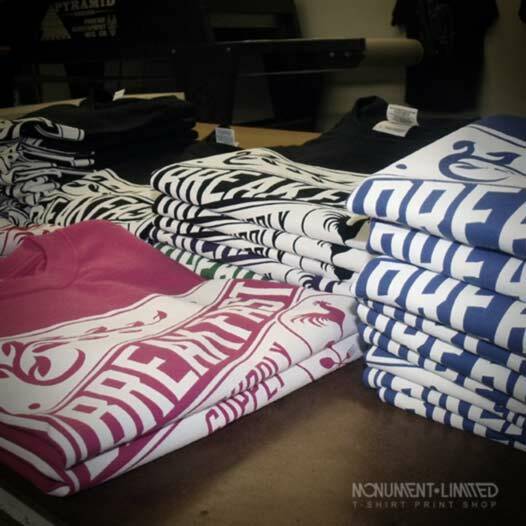 The most popular blend’s are 50/50 blends, and Tri Blend tee’s. The 50/50 tees have the feel of cotton, and the polyester help’s prevent shrinking. Tri Blends have a lighter feel that lends well to high fashion and fitness. Most Performance Brand’s like Under Armor use polyester for its moisture wicking properties. 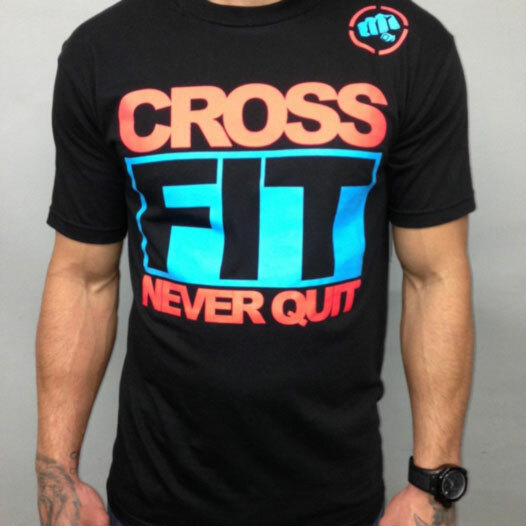 They can be form fitting or loose fitting like a t-shirt. 3 BLANK GARMENT QUALITY LEVELS. Alstyle 1301, Gildan 2000, and Hanes Beefy tee 5180, are heavy weight durable tees high quality hems. They weigh 6.0 – 6.3 oz. Next Level 3600, Bella Canvas 3001, and Anvil 980, 4.2oz all make a light weight combed ringspun tee. These shirts are super soft, and have fitted cuts. They weight 4.0 – 4.3 oz.